A home robot that had a high profile at recent events has been cancelled before going on sale to the wider public. Kuri was designed to play with children, respond to voice commands and patrol properties while filming videos and taking photos. Its control app was released last month ahead of its anticipated launch, but its maker said parent company Bosch had decided it was “not a business fit”. Other technology giants, however, continue to develop home robots. “We are crushed to let you know that effective today, Mayfield Robotics will pause operations as we evaluate the company’s path forward,” Bosch’s subsidiary said in a blog. The company added those who had paid $799 (£607) to pre-order the machines would be refunded. Kuri was first shown to the public at the Consumer Electronics Show, in Las Vegas, in 2017, when it was announced that it would “begin shipping” later that year. A limited number of devices were delivered to US buyers in December. Kuri also made appearances at the Ted talks, the South by Southwest festival and the Economist Innovation Summit among other events. Mayfield Robotics was still promoting sales of the robot via social media as recently as 15 July. 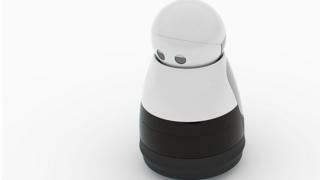 Other home robots have managed to make it into consumers’ hands over the past year, including Jibo, Keecker, Lynx and a new version of Sony’s robo-pet Aibo – but reviews have criticised their limited capabilities and significant price tags. “We’re in the stone age of the home robot market,” said Ben Wood, from the tech consultancy CCS Insight. “Lots of companies are trying to crack a very tough technology challenge. “They want to have skin in the game in case the opportunity comes to fruition. Despite this, several big-name brands are working on further home robots. 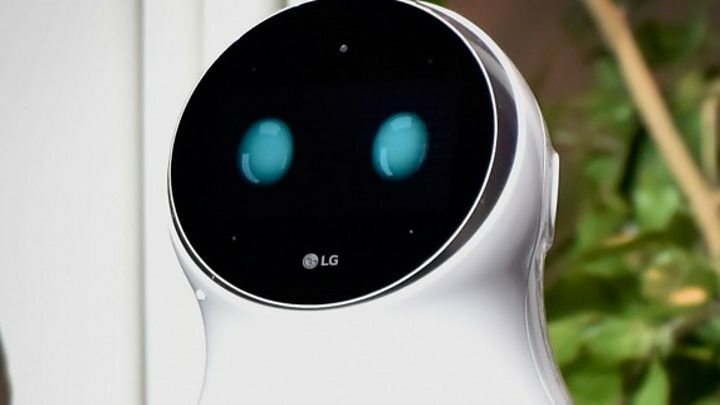 LG continues to develop Cloi – a robot designed to help users control smart home appliances, which turns to face its owner’s voice but does not otherwise move. A prototype, however, made a disastrous debut at this year’s CES, where it repeatedly failed to respond to commands, and the South Korean company has missed its original target of making the machine available in June. Bloomberg reported on Tuesday that Amazon was “throwing more money and people” at an effort to develop a robot version of its Echo smart speakers. It also said that Huawei was working on a model to teach children English, which is said to be targeted at its home market of China. 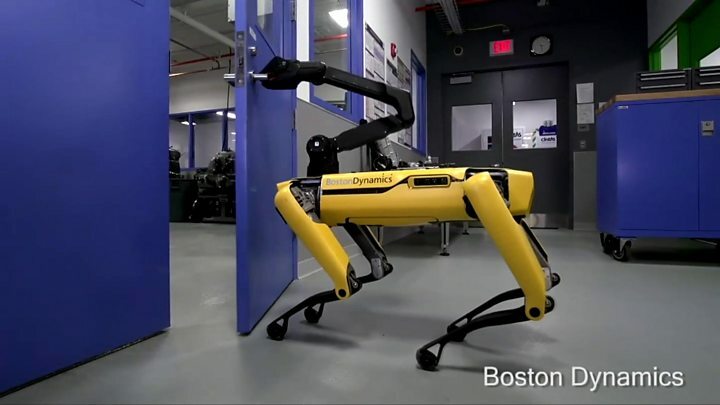 Meanwhile, Boston Dynamics – a former sister company to Google – recently declared that by July 2019 it aimed to be able to produce 1,000 of its SpotMini robo-dogs a year. It added that homecare and security were two expected uses of the product. In the near-term, Mr Wood predicted that models with more limited but practical functions had the best chance of mainstream success. “Robot vacuum cleaners, for example, are very good at fulfilling a somewhat utilitarian task,” he said.